We are just under a month away from UNITI 2018, the largest and most important European retail fuelling expo of the year, and we are super excited to be a major exhibitor! Our team has put a lot of effort into the planning and preparation to ensure that everything is perfect for your visit to our booth. We have a brand-new booth, bigger and better than ever before, and a host of new products and product demos. This year we will be showcasing an extensive range of complementary products! We have been leading the way in fuelling innovation for more than 125 years. 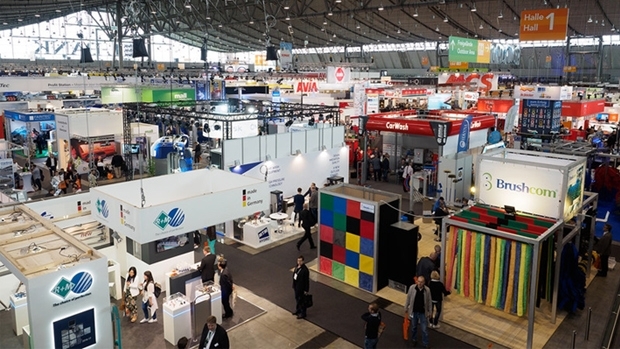 We invite you to visit us this year at stand 5D20 in hall 5, to discover how OPW is Defining What’s Next. A lot has changed since UNITI 2016 and we are thrilled to be showcasing everything that we have achieved. OPW, KPS, and Fibrelite have continued to go from strength to strength operating under OPW leveraging our combined knowledge and portfolio. Our parent company Dover Corporation enables investment in technology, allowing our team to develop ever more innovative solutions, addressing the evolving needs of our global consumer base. OPW’s unprecedented portfolio of complementary best in class products has revolutionised not just retail fuelling, but also industrial operations around the world. 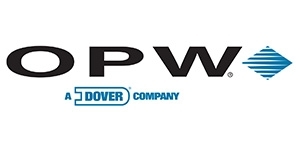 OPW is a global leader in fluid handling, management, monitoring and control solutions, providing local service, globally. Products are supplied directly from the manufacturer, ensuring consistent high quality. OPW Fuel Management Systems (“OPW FMS”) is an expert in phase separation detection and has the ability to accurately identify false alarms. With more ethanol entering the supply chain, false separation alarms pose a particular challenge for fuel retailers. Unfortunately, such alarms sometimes provoke operators to make short-sighted compliance management decisions that ultimately put station equipment, customer loyalty and profits at risk. Thankfully, new equipment solutions are making false alarms a thing of the past. 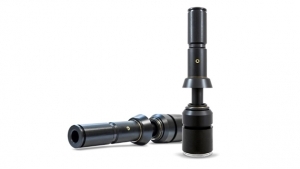 OPW FMS can eliminate false phase separation alarms with its Aqueous Ethanol Float Sensor, which monitors water levels from as little as 8mm – an industry best. The sensor provides the earliest detection of phase separation and identifies phase separation in ethanol blends up to E85. This sensor continuously monitors fuel quality, providing real-time, thermal corrected density readings that accurately account for temperature changes within the tank. At UNITI Expo 2018, OPW FMS will be exhibiting its Aqueous Ethanol Float Sensor and many other innovative solutions for the fuel industry and its fully trained staff will be on hand to answer any questions. 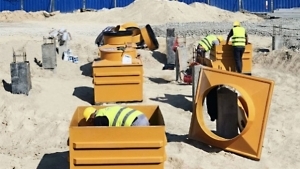 At OPW we love showcasing how our products are working together all over the world! 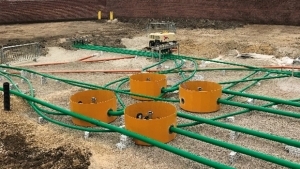 Check out our latest retail fuelling case studies, and find out how we provided Lukoil Bulgaria with a long lasting below ground containment system, including KPS pipework and Fibrelite tank sumps. Read the full story HERE.